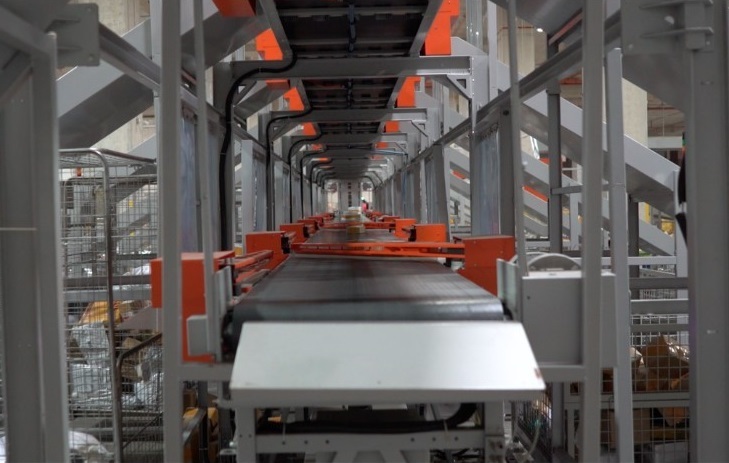 Robotics and Supply Chain Automation Company GreyOrange, announced two new installations of its Linear Sorter for DTDC, a leading express parcel service provider in India. With this, GreyOrange aims to support DTDC’s expansion across India with advanced automation in its key distribution hubs. This will help manage its increasingly higher volumes with faster turnaround speeds. DTDC has partnered with GreyOrange in the last four years. As the volume of parcels grew 25-40% annually, DTDC has identified GreyOrange as a ‘Technology Partner’ and worked together to develop automation solutions to support its various regions. 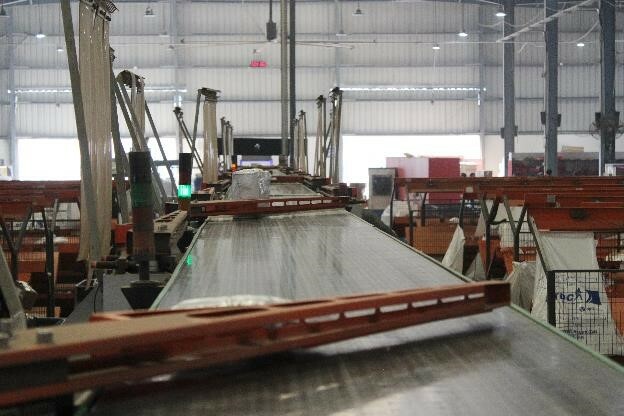 Today, a network of eight sites operate with GreyOrange high-speed Linear Sorters in Delhi, Mumbai, Hyderabad, Bangalore, Pune and Ahmedabad. These distribution hubs operate 24x7 with a capacity of over 20,000 parcels an hour; as many as half a million parcels a day, and up to 3 million parcels a week. With the use of such advanced automation, DTDC has been efficiently serving large ecommerce players.